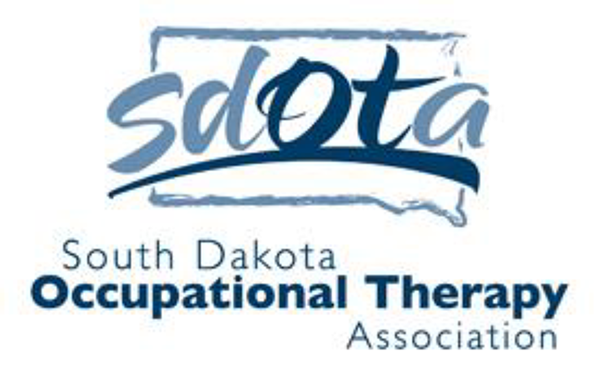 Membership in the South Dakota Occupational Therapy Association helps support occupational therapists, occupational therapy assistants, and occupational therapy students across the state of South Dakota. Our work includes advocacy for the profession of occupational therapy as well as active involvement in state and national legislation that influence provision of occupational therapy services. Networking and professional development are also foundational to our organization. Already a member? Access additional features and renew your membership by logging in and accessing the 'My Profile' section located here.